The defense has showed it can play this year. They can still meet their goals with a some stops this weekend. Seventy-three points. That statistic right there can go quite a long way in erasing all of the positives West Virginia’s defense built up in five weeks of football. 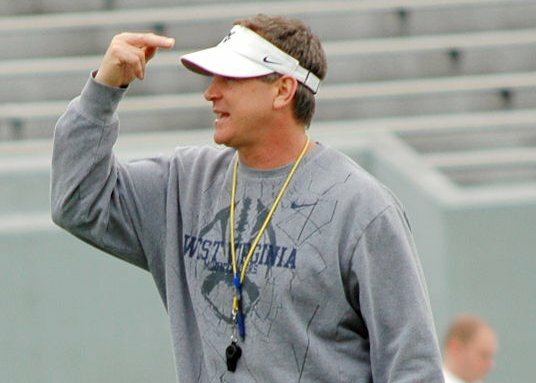 Mountaineers defensive coordinator Keith Patterson joined The Dana Holgorsen Show while the team was on its bye week to discuss the first half of the season and what lies ahead for his defense after being dismantled on the road at Baylor. The bye comes at a terrific time for the Mountaineers as they can reset for the second half of a season that features all Big 12 matchups. The games are winnable, but WVU must play its best brand of football to avoid the equally likely result of losing to the teams left on the schedule. If West Virginia can hang its hat on anything at this point, it is the improvement on the defensive side of the ball. Such a vast difference from 2012 to 2013 is evident, with the lone exception clearly being the poor showing against a Bears offense that looked unstoppable.